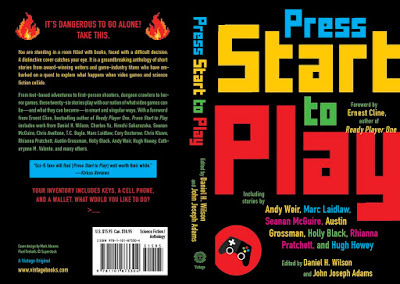 Just a quick post about 'Press Start to Play', the anthology on Vintage in which my short story 'Desert Walk' appears. It came out today! I'm officially a writer published by Penguin. I'm sure if I nipped back in time and told my younger self that this is where his writing adventure would end up, he'd be very pleased. And then he'd faint. And then he'd ask me for some fantasy football tips. 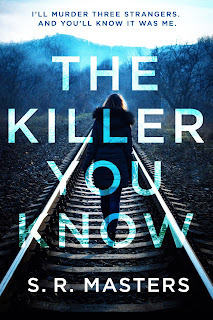 There's been quite a few write-ups on the anthology appearing online and elsewhere (including in Entertainment Weekly and Publishers Weekly, the latter giving the anthology a starred review). I'll post some links to the ones here that have been nice enough to mention Desert Walk. As one of the newer writers in the collection, it's been a real boost! I'll keep adding relevant ones as they come in, including a few interviews I've conducted that are due to appear soon where I wax philosophical about all my favourite old games from the days when computers were made of wood and clay. TANGENT - A recommend for my story in this very thoughtful review. KIRKUS - A brief, but pleasing mention in this one from the mighty review site. 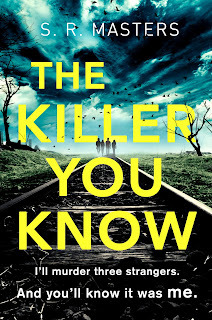 AUTHORLINK - Another brief mention here, in another positive review overall for the anthology.